Canada Day Weekend | YouGotThat! This past weekend was Canada Day weekend, as I'm sure all you Canadians are quite aware of. I hope you all had a great time! I know I sure did, I'm still feeling it two days later haha. Due to the circumstances of the weekend, Leo and I didn't get around to posting because honestly, the last thing either of us wanted to do was sit on a computer with all the festivities happening and all the homies together! I got a lot of shooting and filming done while in Tofino so you'll be seeing all the documentation soon enough. 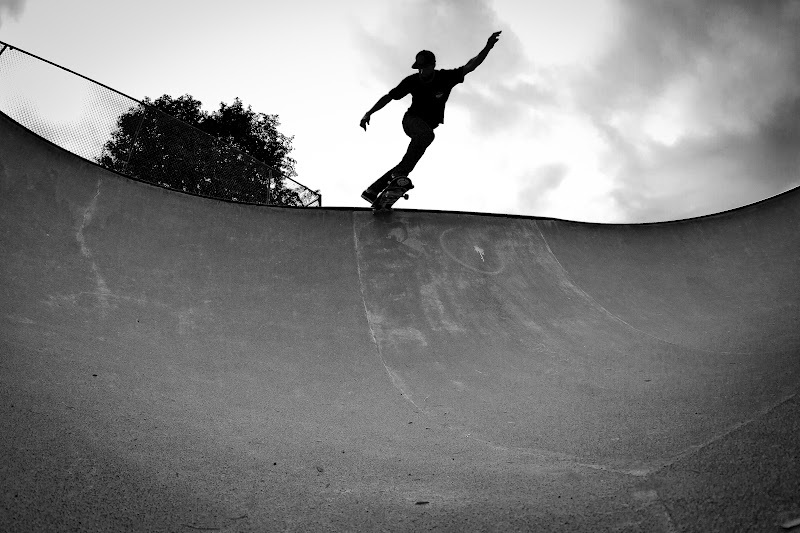 I'll leave you with two photos Mat Howell and I shot at the park when I first arrived Saturday afternoon, Mat's a bowl killa! This entry was posted on Tuesday, 3 July 2012. You can follow any responses to this entry through the RSS 2.0. You can leave a response.